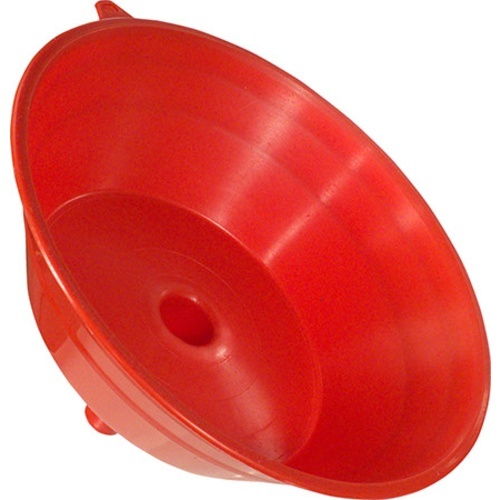 This is a very simple, but highly effective tool for picking grapes. 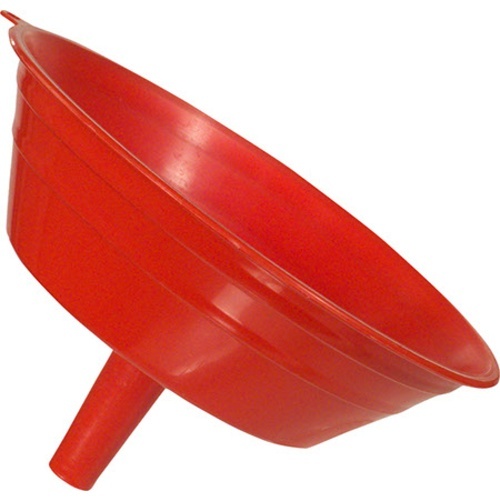 Essentially a funnel that does not have a hole. Hold it one-handed underneath a grape bunch and clip off the grapes with your other hand. Way easier than holding a bucket where the handle, and your hand, are constantly in the way.